As the final whistle blew, the “Estadio Chivas” erupted in an enormous cheer of both joy and relief from the over 40,000 Chivas supporters. PUMA club Chivas and their opponents Moreila, had not been able to score during regular time which headed them straight off to penalty kicks. 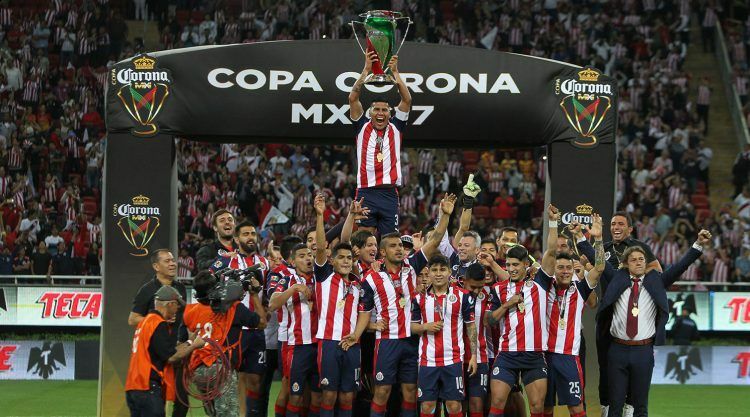 If you had to give special credit for Chivas’ final triumph to a single player, it would undoubtedly be goalkeeper Miguel Jimenez, who saved three penalties in the shootout, securing the win and the Copa MX title. Chivas, so far our best achievement, is one of the two greatest football institutions in the country and it has set a breakthrough moment for PUMA in Mexico. Mario Olvera, PUMA General Manager Mexico. It was definitely a special moment in their home stadium for the truly unique football club from Guadalajara. 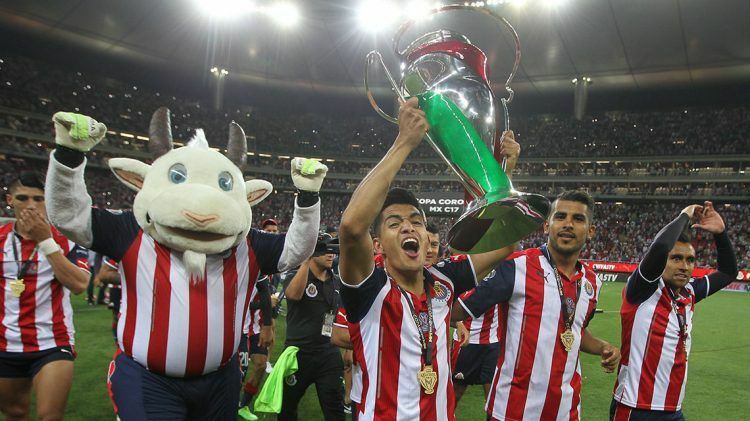 “Las Chivas”, meaning “The Goats”, have a clear policy of solely fielding Mexican players. They are also renowned for the excellence of their home-grown players with many proceedings to become successful on an international level. It is the first title in the stadium built in 2010 for the club known for their intense rivalry with Mexico City-based “Club América”. According to sports agency “Euroamericas Sport Marketing Spain”, Guadalajara is the most popular team in Mexico, with 44.2% of supporters in the country and Mario Olvera concludes “we are their ForeverFaster and they are our “Orgullo Nacional” (National pride)”. 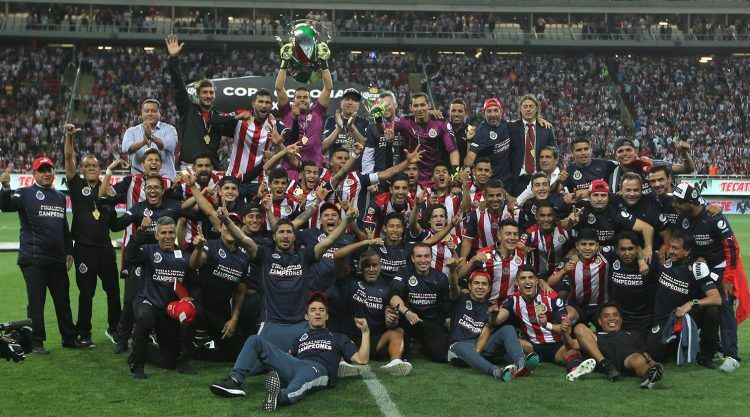 With the Liga MX still in full flow, Chivas’ goal is now to win the 2017 league title which has been absent in Guadalajara for over 10 years.